Prevent worms & parasites in your pets. & monitoring your pets health. boarding & daycare services in Elkins, WV. Learn more about us and our services today! 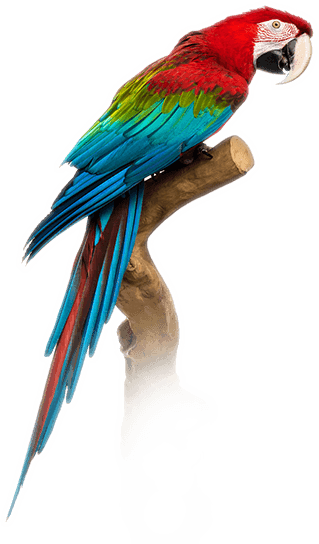 We care for a wide range of pets and exotic animals including dogs, cats, birds, fish, reptiles, and more. Allegheny Veterinary Service welcomes all new clients and offers general exams, vaccines, surgery, and more. Welcome to Allegheny Veterinary Services in Elkins, WV. We know that your pet is a part of your family! 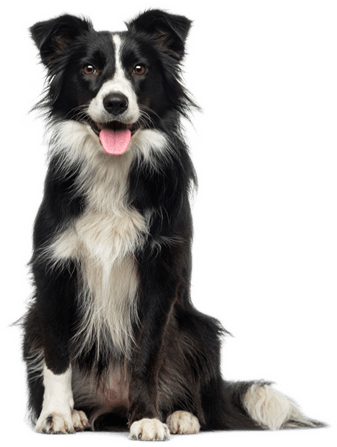 We pride ourselves in offering state-of-the-art medicine, exemplary client service, and compassionate patient care for dogs, cats, bird, exotics, and other small companion animals. We are honored that you have chosen our practice to take care of you and your pets! Our experienced veterinarians and treatment team routinely participate in continuing education seminars to stay abreast on the latest products and treatment modalities. We are happy to share this knowledge with our clients and answer any questions that you may have. We encourage you to communicate your questions and concerns so that we can ensure that you receive the best service and experience for you and your pet. We prefer to offer a concierge service with personalized assistance and award whatever time is necessary to meet your pet's health needs. We also serve the preventive and medical treatment needs of larger animals and livestock at Allegheny Equine Veterinary Services. At AVS, we care about our patients and clients, and are grateful for the role we fulfill regarding your pet's quality of life and healthcare. Our staff members have compiled several digital resources, including pertinent care facts, news, and other information that we are confident you will enjoy. We periodically host special educational events, community vaccination clinics and money-saving offers for our products and services. Check back often, or follow us on social media, for updates on these events and available discounts or rebates. From all of us at Allegheny Veterinary Services, we want to thank you and your pets for your loyalty and for being a part of our community. We are grateful that you have chosen us as your pet's health care provider. We do our best to accommodate the busy schedules of our clients. To request an appointment, please complete and submit our Appointment Request Form and you will be contacted to confirm your appointment. Please note that your appointment is not finalized and you do not have an appointment scheduled until you are contacted with a confirmation from us. Thank you for choosing Allegheny Veterinary Services.